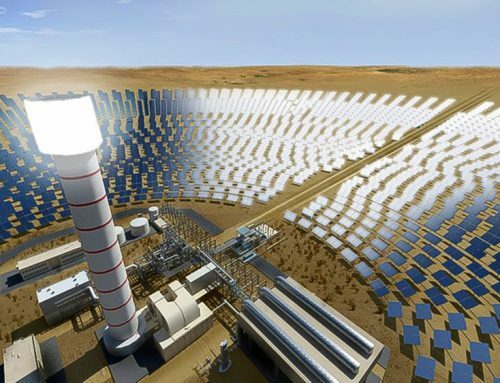 Saeed Mohammed Al Tayer, Managing Director and CEO of Dubai Electricity and Water Authority, DEWA, inspected the construction work of the fourth phase of the solar park, based on the independent power producer, IPP, model with a capacity of 950MW costing up to AED15.78 billion. 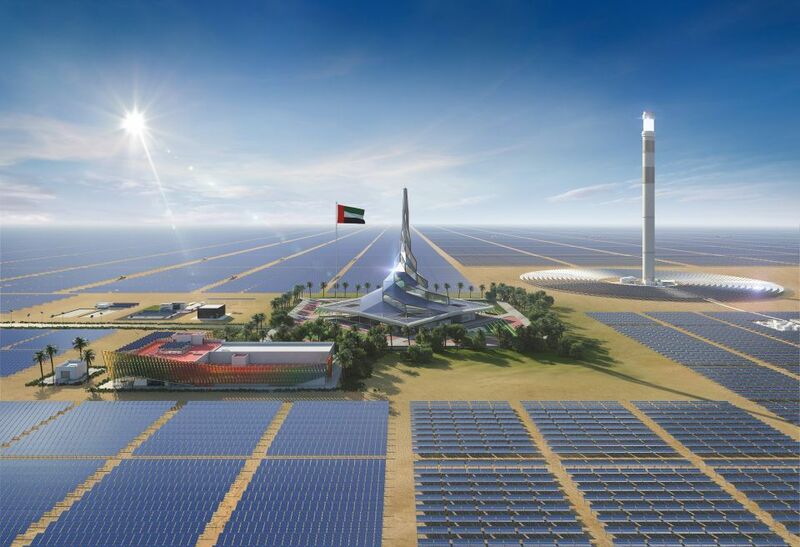 Once built, the 260-metre structure will be the tallest solar power tower in the world. Al Muhaidib confirmed the completion of the concrete base that contains about 1,300 tonnes of steel rebar and concrete, equivalent to 20 percent of Paris’s Eiffel Tower. The concrete placed weighs over 19,000 tonnes, equivalent to the weight of 34 full A380s planes’ take-off weight with 555 passengers. Al Muhaidib explained that 33 percent of the engineering work has been completed for the project, which is proceeding according to plan. 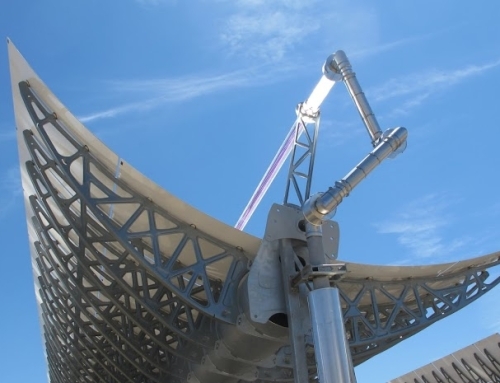 This project is the largest single-site solar IPP project in the world that combines CSP and photovoltaic technology. This phase will provide clean energy for 320,000 residences and will reduce 1.6 million tonnes of carbon emissions annually. The project, which will cover an area of 44 square kilometres, achieved several world records. 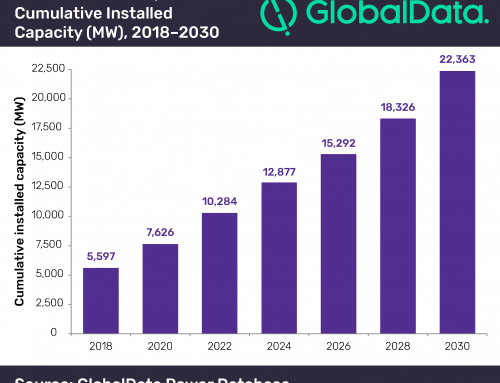 These include the world’s lowest CSP Levelised Cost of Electricity, LCoE, of US$7.3 cents per kilowatt-hour and the lowest LCoE for photovoltaic technology of 2.4 US cents per kilowatt-hour. 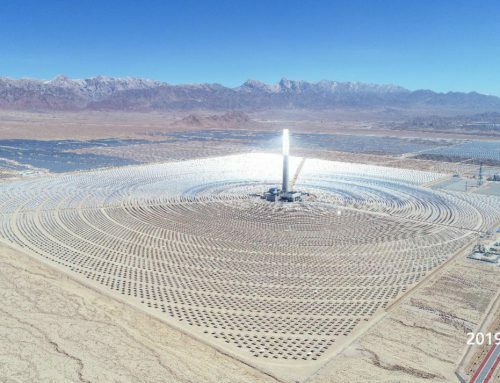 Apart from being the tallest solar tower in the world, it will use 70,000 heliostats, and the largest thermal storage capacity of 15 hours, allowing for energy availability round the clock. 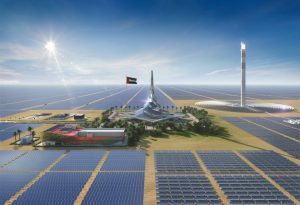 It will generate 5,000MW by 2030 with investments of up to AED50 billion. 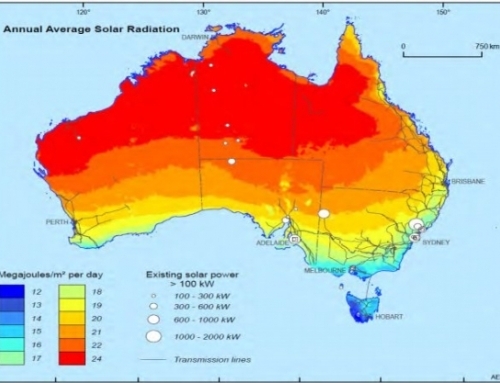 The 13MW photovoltaic first phase became operational in 2013. The 200MW photovoltaic second phase of the solar park was launched in March 2017 while the 200MW first stage of the 800MW photovoltaic third phase became operational in May 2018. The third phase will be completed in 2020.